Style and comfort in an intimate space. 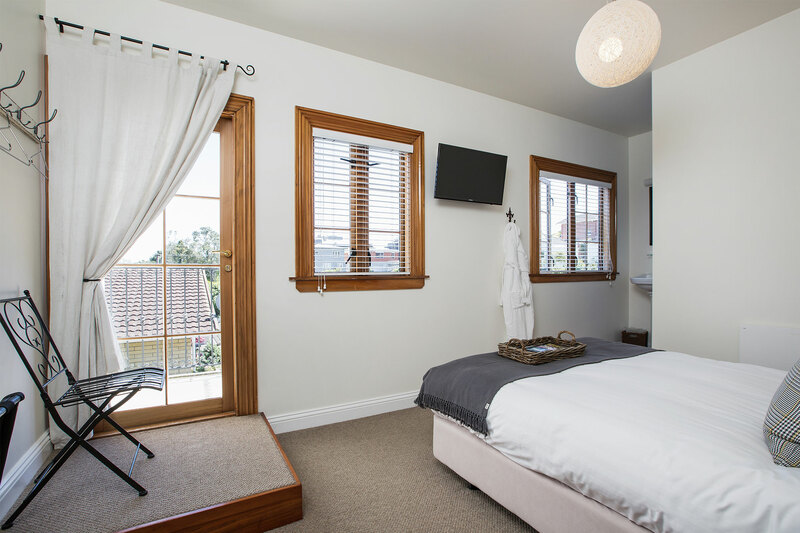 The Studio suite is well appointed, and has a small balcony – a perfect spot for a quick getaway. Every morning awake to a signature breakfast featuring a changing menu of sweet and savoury treats as well as healthy options like fresh fruit and yogurt, seasonal frittata and house-made muesli. Breakfasts at the House highlight seasonal, fresh, local ingredients from the garden. "5 Star Luxury: I cannot rate this B&B highly enough. The owners are delightful and cater to your every need. The house itself has been very carefully planned and renovated. It is within walking distance to restaurants, bars and main shopping center. We had an amazing stay and will definitely return." "Outstanding. We stayed for a night just before Christmas and it was exceptional. Rachel and Rodney are wonderful hosts and the rooms are simply stunning. Fantastic dinner and Christmas shopping recommendations and a quick stroll up to see the festival of lights, made for a magic stay. 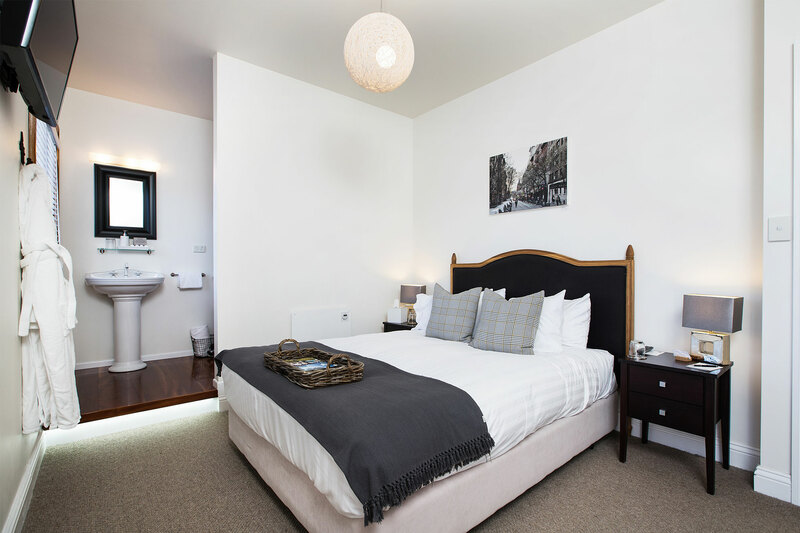 After our stay at Hosking House, we wouldn't stay anywhere else in New Plymouth." "We stayed at Hosking House with friends on a child-free weekend to celebrate one of us hitting the big four-O and it was amazing. Absolutely stunning rooms in a beautiful setting with lots of attention to the small details which go above and beyond expectations. Rachel and Rodney were the perfect hosts and made us feel so welcome and very indulged. 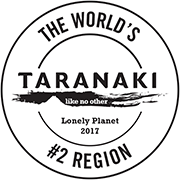 Delicious breakfast, luxurious toiletries, beautiful bed linen, funky bathrooms, nice coffee, quiet location, the list goes on! Wish we could have stayed longer and definitely hope to be back. Plus some really cool stuff to see and do in New Plymouth, all made for a fantastic time away."